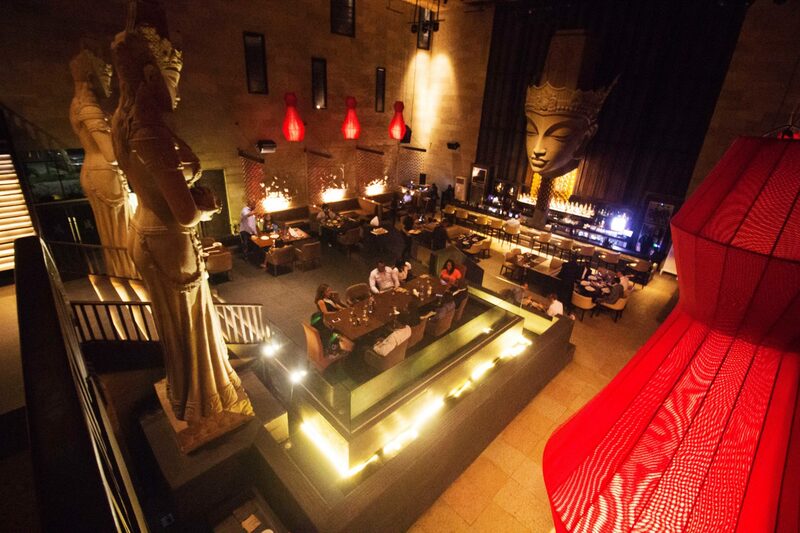 Dress up for the best Pan Asian restaurant in Lagos. Outdoor seating with ocean views. Bar and lounge. Food served until late. Very good service.